Shaun Edwards has confirmed he will no longer be joining Wigan as head coach from 2020, instead opting to stay with Wales rugby union. He had initially agreed to take over the Warriors back in August 2018, and was unveiled at a press conference, but doubts were raised over the move following comments made after the Six Nations. That was followed by a statement from Wigan chairman Ian Lenegan, which confirmed no contract was in place. Edwards said: ”After much thought and deliberation, I wish to clarify my situation. I will not be taking up the Head Coaching role at Wigan, the reason being my lack of preparation. “World Cup preparations have been brought forward a month and, as a result, I will be unable to spend eight weeks in Australia as planned on rugby league. I feel Wigan need a more experienced rugby league Head Coach than myself, to give the club and the people of Wigan the best team possible. 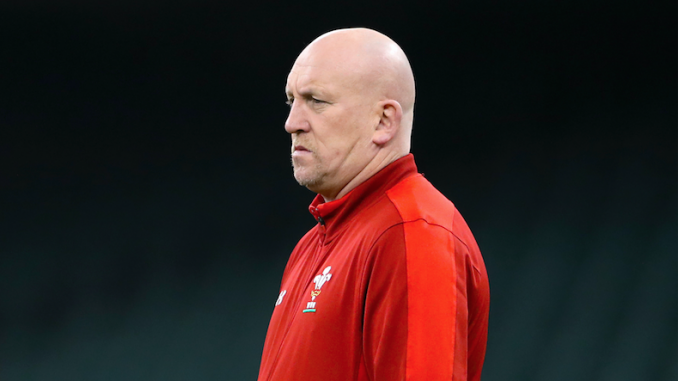 Lenagan, added: ”I have been conversing with Shaun for a number of weeks since the completion of the Six Nations and, yesterday, Shaun revealed to me that he thought a combination of circumstances meant he would be under-prepared to take on the Wigan Head Coach job in November 2019. “He clearly feels that he is not the best man to take the team forward currently and I have to respect and accept this. Like every Wiganer, I wanted Shaun to lead the team and this very honest admission has taken me by surprise. “I have always admired Shaun and I wish him well with whatever he does next.